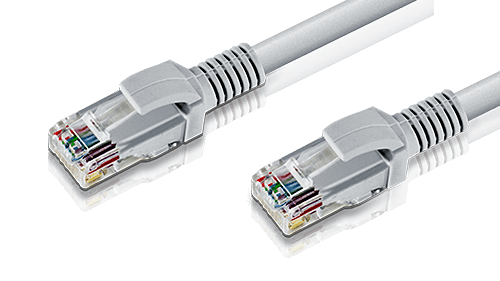 This 305 m/ 1000 ft, high performance low-skew Cat 5e cable is suitable for audio and video transmissions of a wide range of video and KVM extenders. 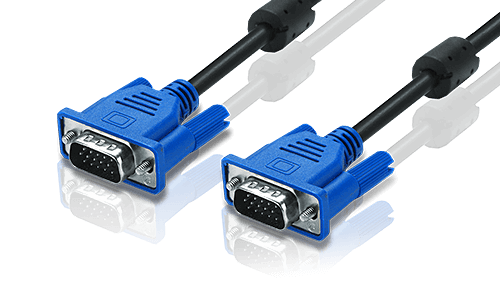 Find daisy chain cables in various lengths with DB-25 or HPDB-50 interfaces. 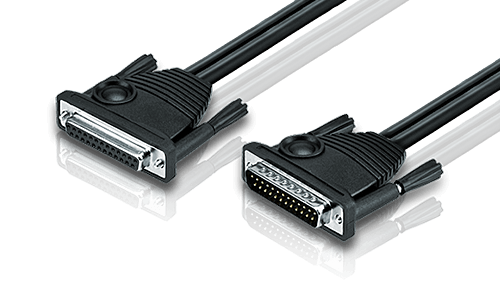 Find DVI cables in various lengths for dual link, single link and dual link KVM. 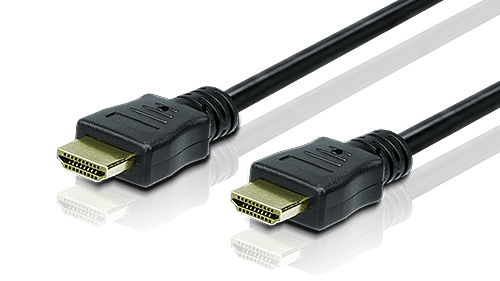 Find HDMI cables in various lengths for a maximum resolution up to 4096 x 2160. 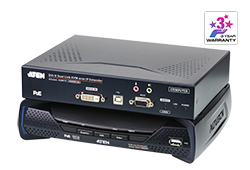 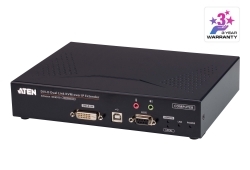 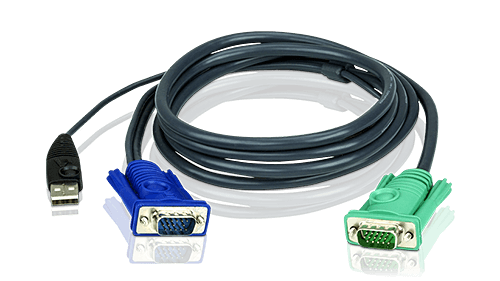 Find KVM cables in various lengths and console/computer interfaces suitable for use with ATEN devices. 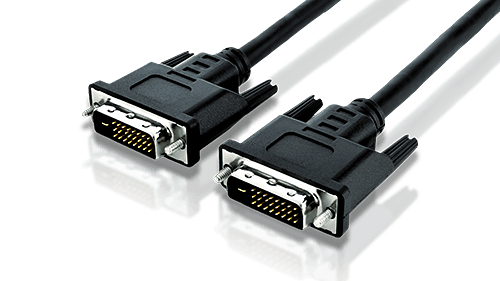 Find VGA cables in various lengths for a maximum resolution up to 1920 x 1200. 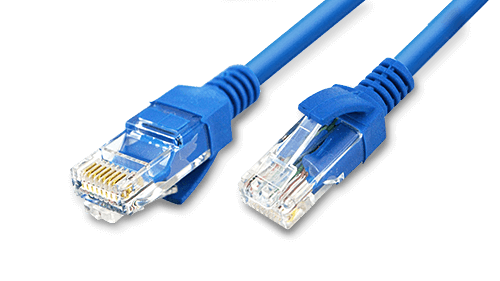 Find Cat 6 cables in various lengths including HDBaseT recommended cable. 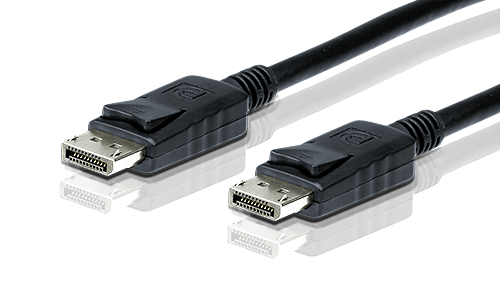 Find DisplayPort cables in various lengths.